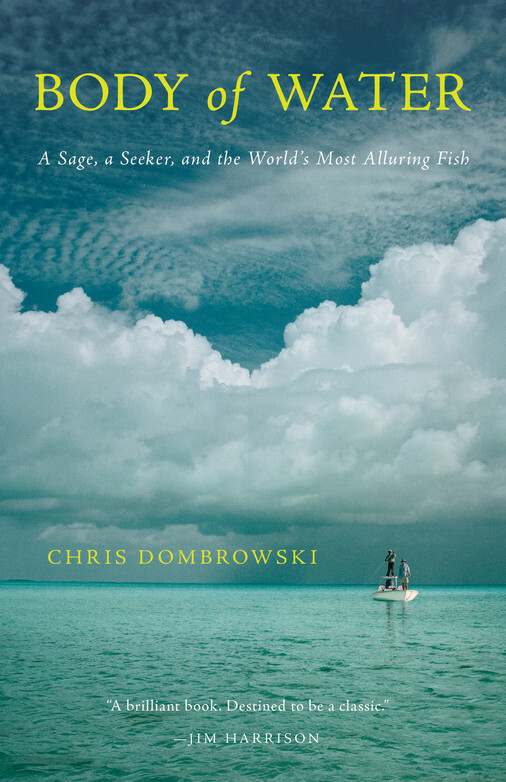 The author, a struggling flyfishing guide in the American West, accepts a free fishing trip to the Bahamas and quickly gets hooked on bonefishing and the life story of Bahamian David Pinder, Sr., one of the sport’s first and best guides. Published by Milkweed Editions, 2016. 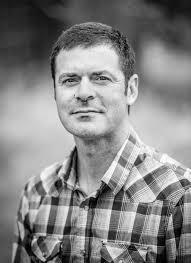 About the author: Poet, teacher and flyfishing guide Chris Dombrowski is the founder and co-director of the Beargrass Writing Retreat in Missoula, Montana. [David Pinder, Sr. said] “One day I had taken some guests out to the Cross Cays and was starting back for the lodge when the motor gave out. I had to pole over fifteen miles back to the lodge. We slipped through the smallest creeks. Those are my favorite places, the little lagoons that run through the mangroves. I told the guests not to worry, that we could eat conch and fish if we had to sleep out, but near dusk the water started to glow with phosphorescence. There was some commotion out in the channel, water thrashing everywhere: a hammerhead, about fifteen feet long, attacking a lemon shark as long as the boat was wide.